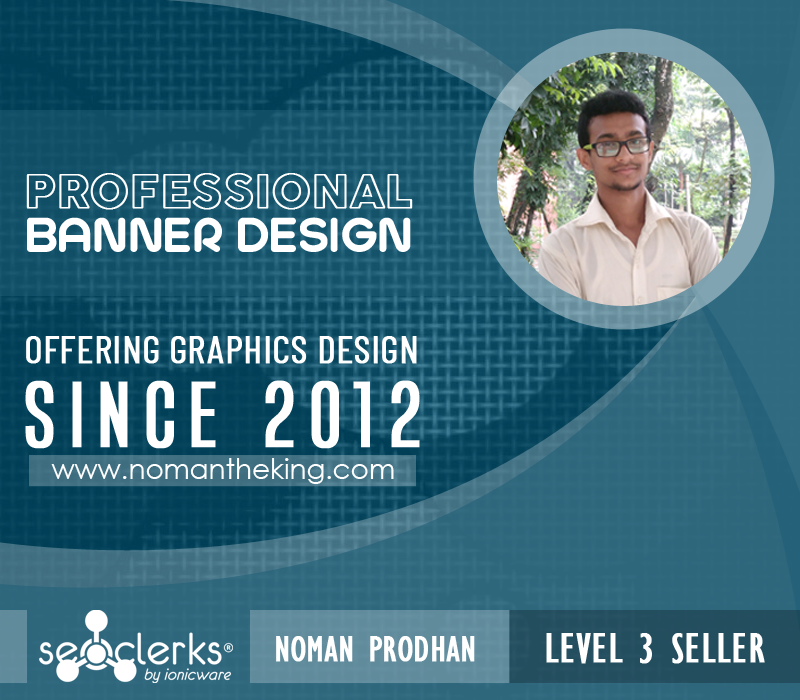 I will design 5 professional and eye catching banner for you to promote your website/company. 5 Animated or Static Banners is ranked 5 out of 5. Based on 35 user reviews.